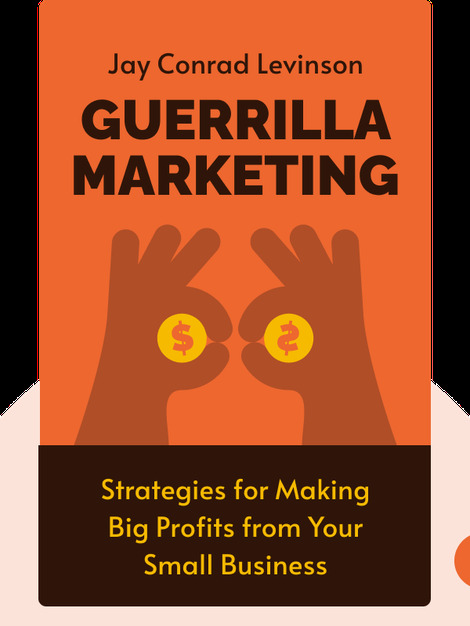 Originally published in 1984, Guerrilla Marketing is a classic must-read for marketers. It explains how small firms with limited marketing budgets can still compete with bigger competitors by getting creative. 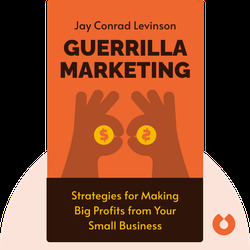 Jay Conrad Levinson is known for coining the term “guerrilla marketing.” He has worked on successful marketing campaigns for the likes of Mercedes, Visa and Rolling Stone, and was also responsible for developing the iconic Marlboro Man.